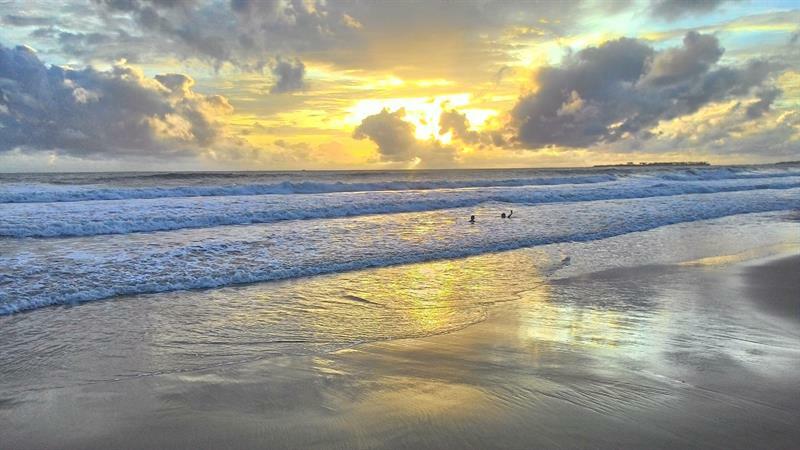 Beaches are the epitome of panoramic natural beauty. Visiting beach in Mumbai to spend a quiet weekend and rejuvenate yourself after a hectic week at work becomes next to impossible. Fortunately, there are some beautiful beaches located a few kilometers away from Mumbai that gives you an opportunity to combine the pleasure of going on a long drive and enjoying a fun-filled weekend trip. The introduction of self-drive cars on rent in India lets you plan a short weekend trip to the nearby locations within a limited time. 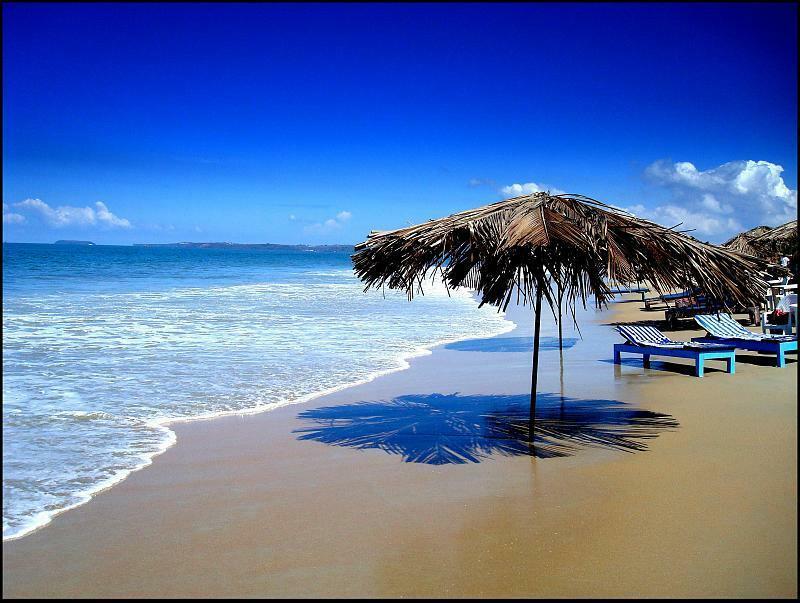 The blog post discusses five beaches near Mumbai that are ideal locations for a weekend trip. 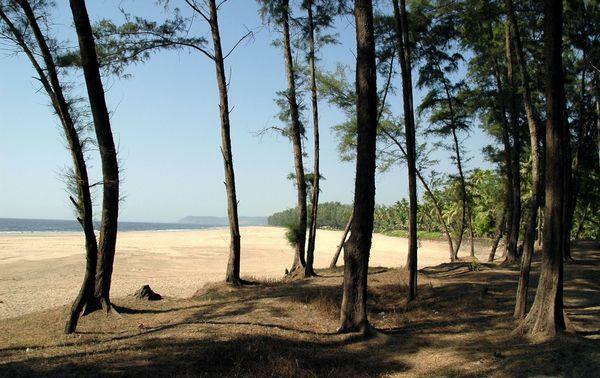 Guhagar-a white sand beach is located at a distance of 280 km from Mumbai and a favorite among driving enthusiasts. 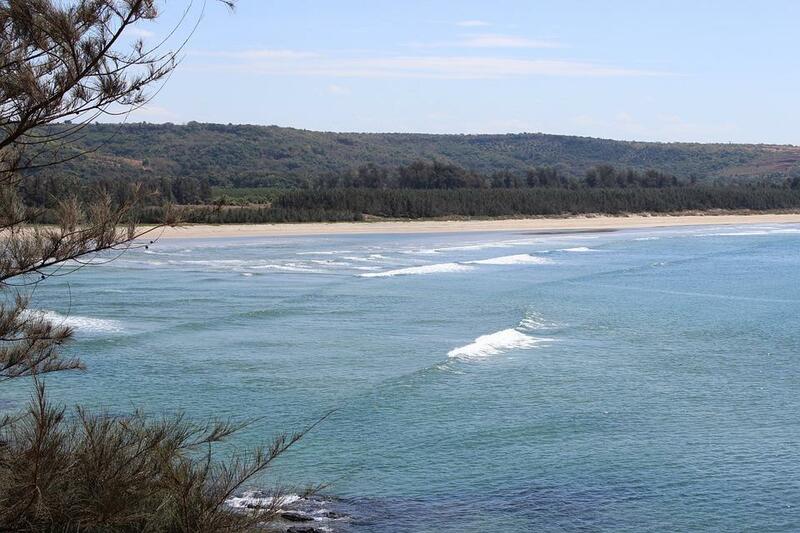 Rated as one of the cleanest beaches in the region, Guhagar extends for almost 6 km between two hillocks. Guhagar is also a major tourist attraction and a spot for pilgrimage with temples such as Durga Devi temple, Shri Vyadeshwar Aarti and Pindi of Vyadeshwar. 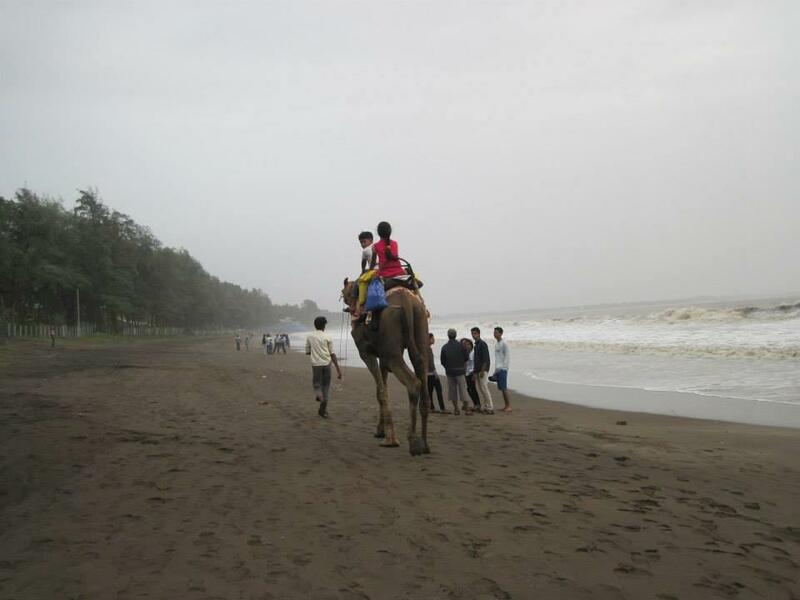 Tarkarli beach, ideal for long drives, is situated at a distance of 546 km from Mumbai. The beach offers panoramic views of the crystal clear water with sailboats adding to the charm. Visitors can indulge in a number of activities such as water sports, scuba diving, snorkeling, and also explore the landmarks and beaches nearby. Visitors can also visit the religious and historical spots such as Padmagarh fort, Sindhudurg Fort, and Bhagwati Temple. The Dahanu Bordi Beach, home to exquisitely smelling Chikoo orchards, is approximately 145 km away from Mumbai with road travel across the Sahyadri mountain ranges. The beach is famous for the coconut and casuarina trees that remind of the landscapes in the sketchbooks. If you are an adventure lover, you can indulge in activities such as gliding and trekking. Archaeology fans can visit the Bahrot cave to witness the ever-burning, sacred fire. Bassein is one of the less crowded beaches and is located at a distance of 77 km from Mumbai. Considered an ideal weekend getaway destination close to Mumbai, the beach has everything- from blue waters, lip smacking Portuguese cuisines to pacifying breeze to soothe your mind. Other attractions include Buddhist relics, Akoli Springs, Bhimeshwar temples and the churches. The above list is ideal for people who love to go on short road trips to some of the quiet and serene beaches near Mumbai. In addition, you can also visit Juhu Beach, Marine Drive and Mandwa and Kihim beach near Mumbai. Making the most of your next beach trip just requires a self-drive car and the morning hours to avoid the evening rush from spoiling your fun.